At Carbon Black we recognise individualism. Whether you want golden Union Jack wheels like Kadeena Cox or the colours of your favourite team, the chances are, our customisation team can meet your requests. Simply tell us what you would like and we will do the rest. 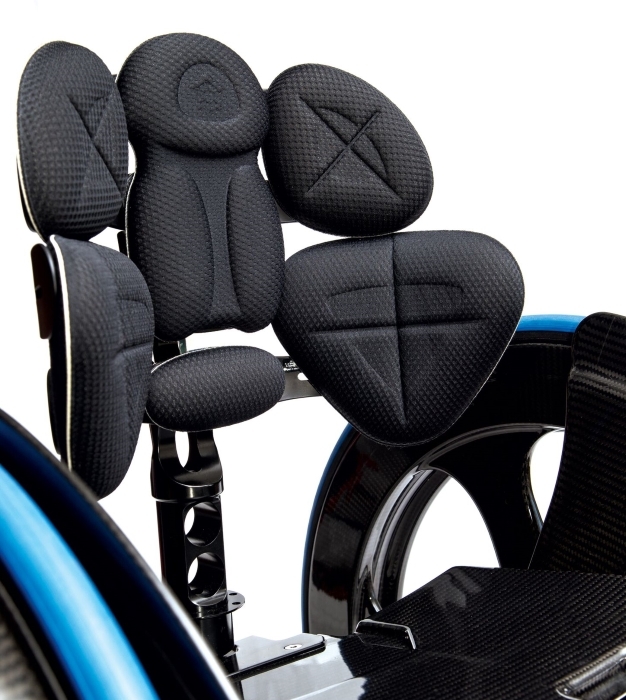 A wheelchair designed solely for the user - ergonomic, sleek and contemporary. Made with a focus on making life easier for you. 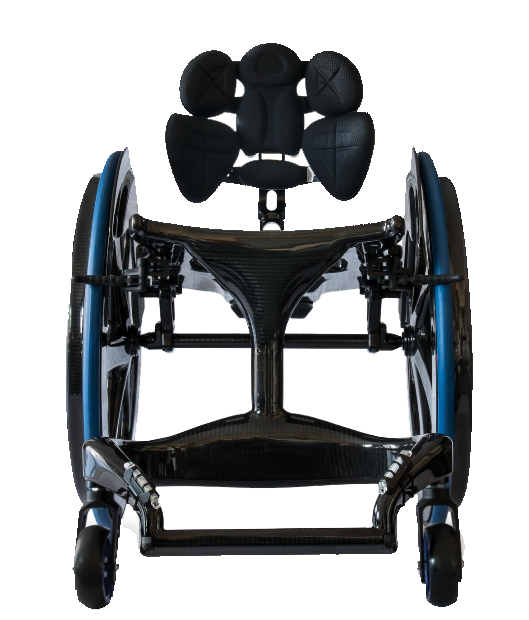 We use very light and incredibly strong carbon fibre, complemented further by stylish and lightweight aluminium components for added strength and resilience. We use the very light but incredibly strong Carbon Fibre, completed further by stylish but also lightweight aluminium components. 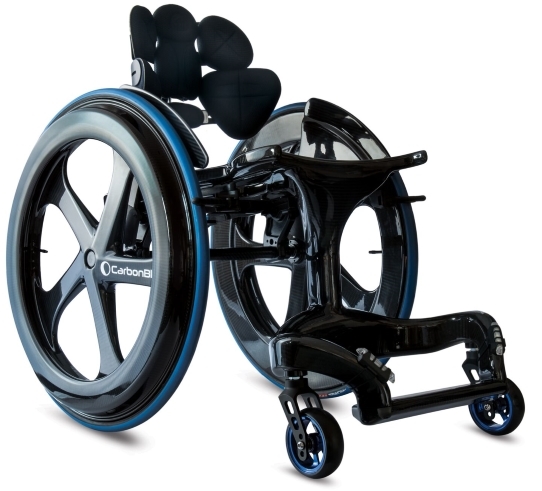 Carbon Black is designed to look futureproof and inspiring. When our customers are in their Carbon Black, people focus on them and not the chair. Image displayed is of Carbon Black 1.